The UK new car market continues to decline – and the SMMT says it’s now becoming a major concern as both consumer and business confidence continues to be hurt by the government’s ongoing anti-diesel messages. New car sales declined 11.2 percent in November 2017, to 163,541 vehicles, but even this was dwarfed by the fall in new diesel car sales. They were down a whopping 30.6 percent, with a five percent rise in petrol car sales failing to offset the declines. Opinion: why are people not buying Vauxhalls? 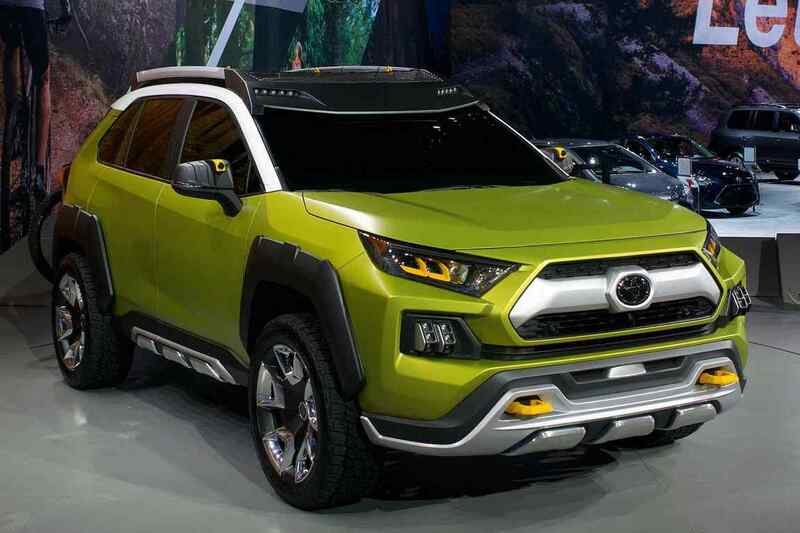 Alternative fuel vehicle (AFV) sales were up an impressive-sounding 33.1 percent, but such cars represent just a 5.4 percent market share. Diesel, in contrast, now holds a 37.7 percent share – down from 48.3 percent in 2016. The SMMT strongly disagrees with the current anti-diesel mood. “Diesel remains the right choice for many drivers, not least because of its fuel economy and lower CO2 emissions,” says chief executive Mike Hawes. The only individual car sector which grew was sports cars, which was up 6.7 percent. Executive cars plummeted 22.2 percent and even mini cars fell 19.8 percent. The UK’s best-selling car segment, superminis, was down 15.4 percent. 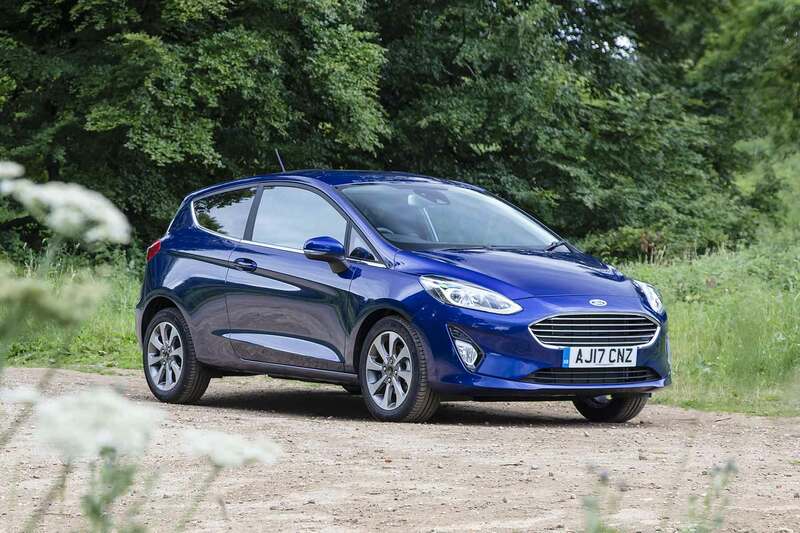 The Ford Fiesta continued its re-emergence as the UK’s best-selling car in November, followed by the Volkswagen Golf and the British-built Mini. Also performing strongly was the Nissan Qashqai, Kia Sportage and Ford Kuga, proving how much Brits love their SUVs. Alarmingly though, not a single Vauxhall appeared in the UK top 10 registrations chart, continuing the eye-opening decline for what was once Britain’s second-largest car brand. 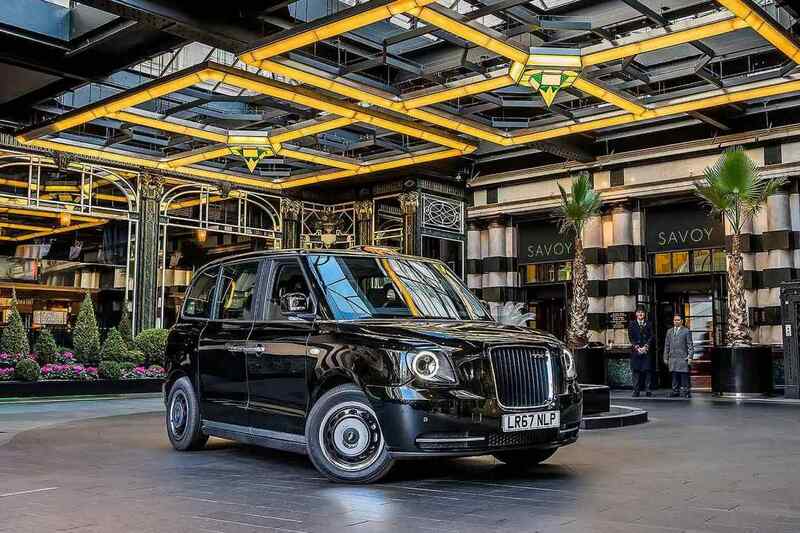 New electric London taxi ready for passengers Is Toyota’s beefy cute ute concept taking aim at Jeep?